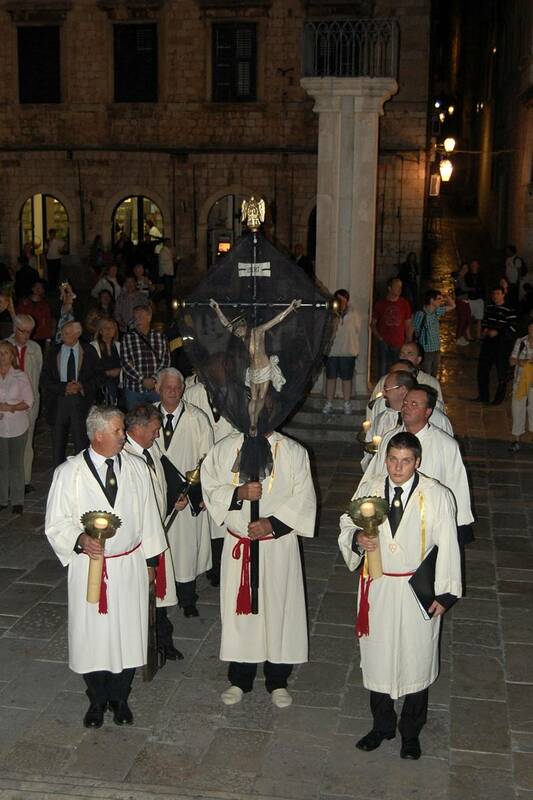 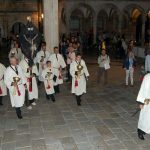 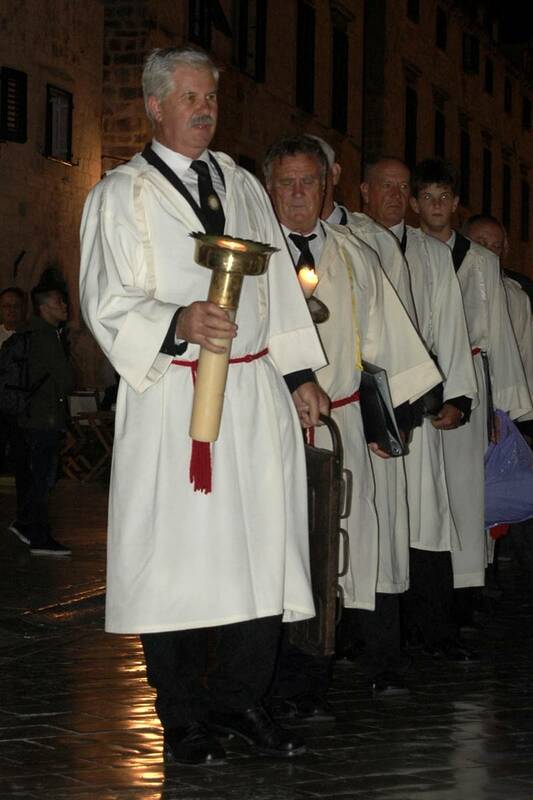 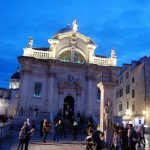 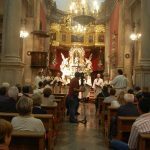 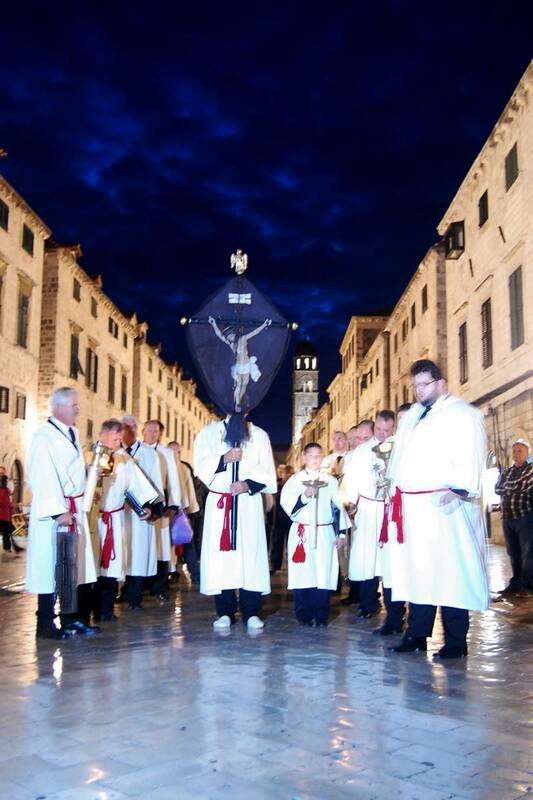 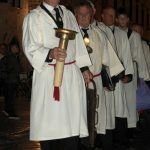 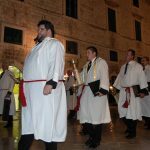 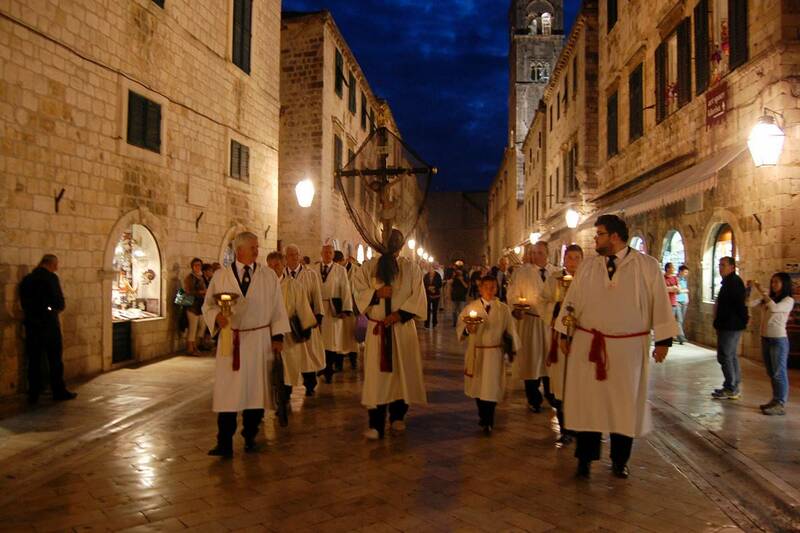 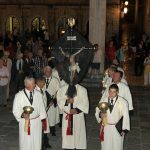 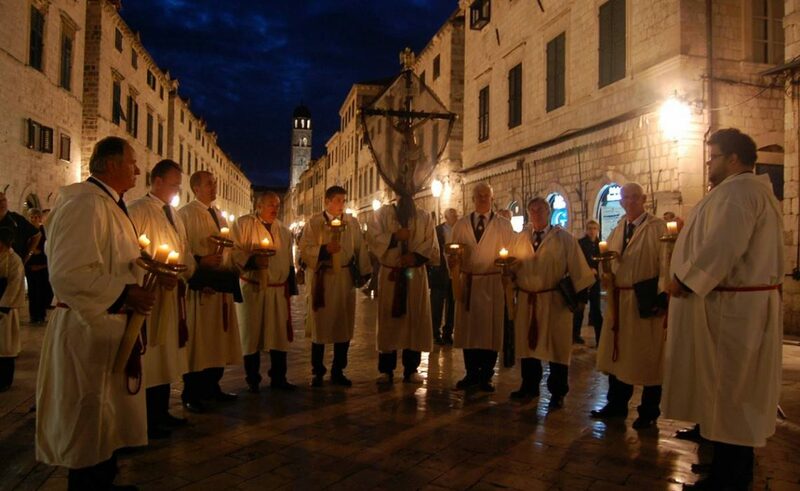 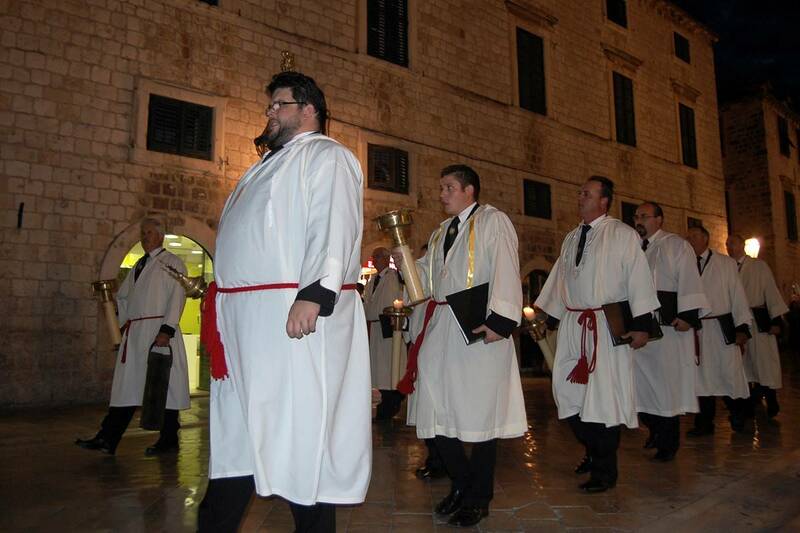 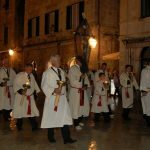 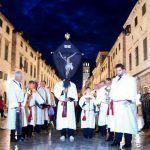 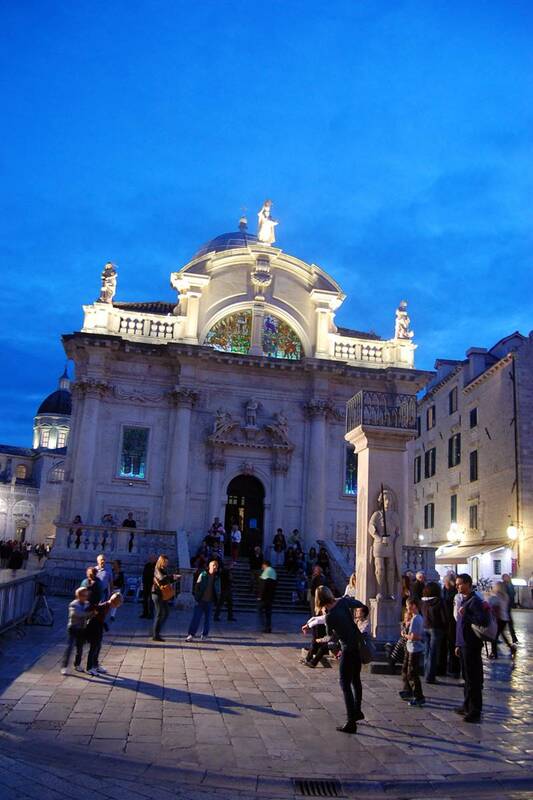 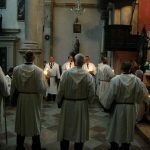 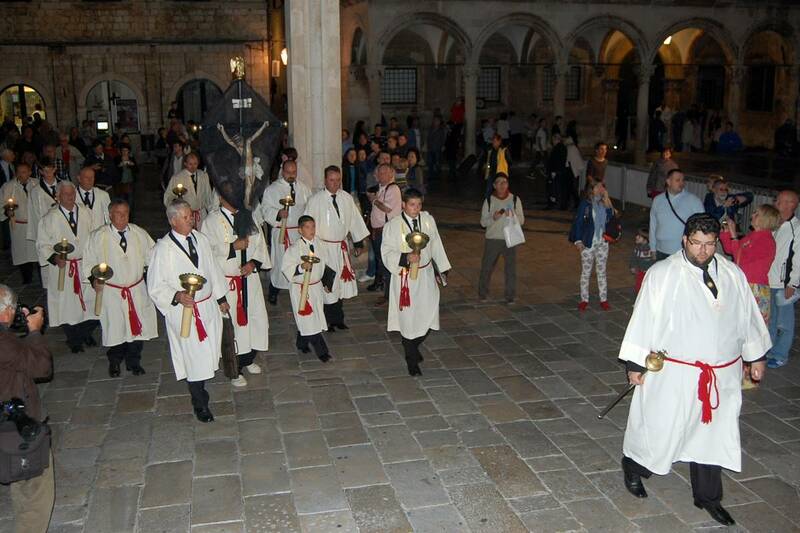 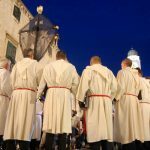 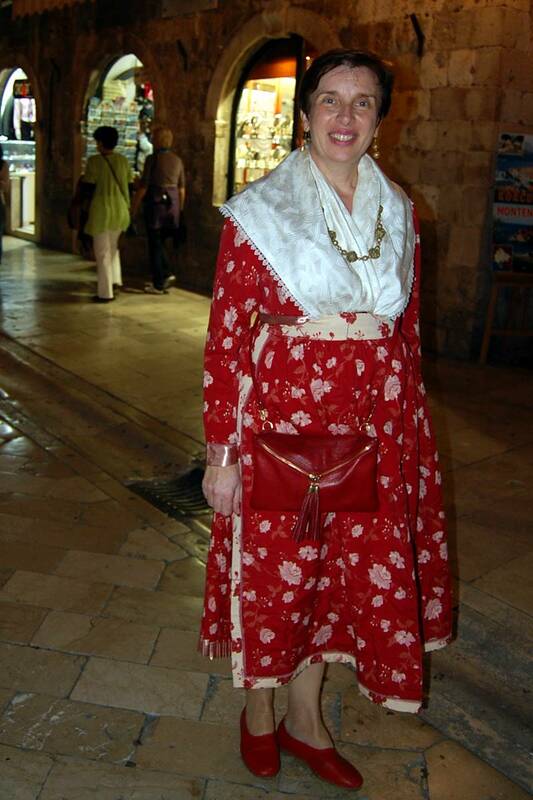 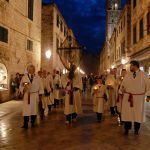 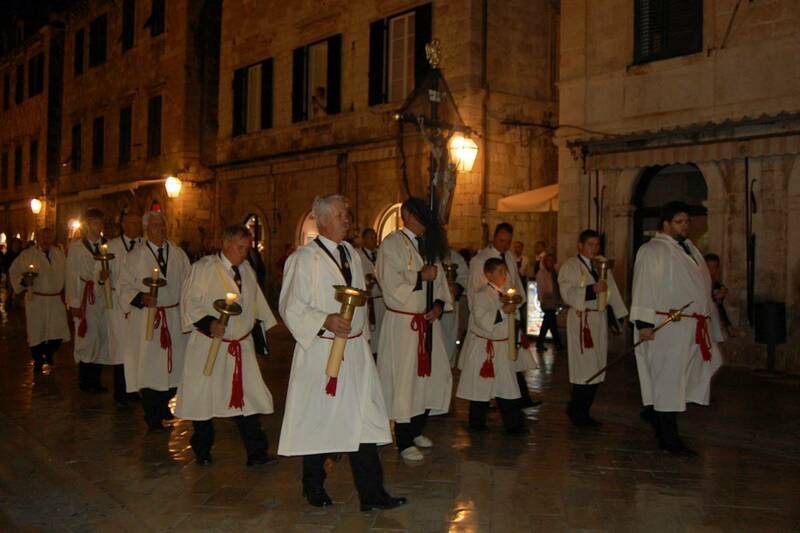 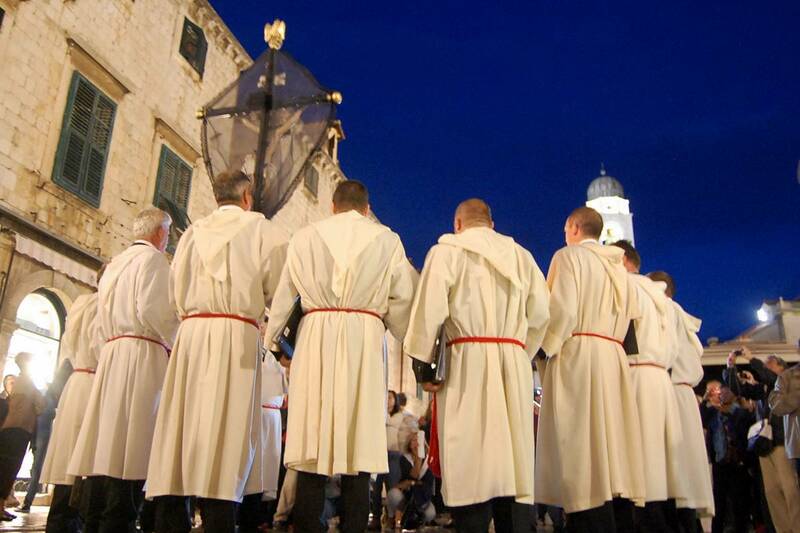 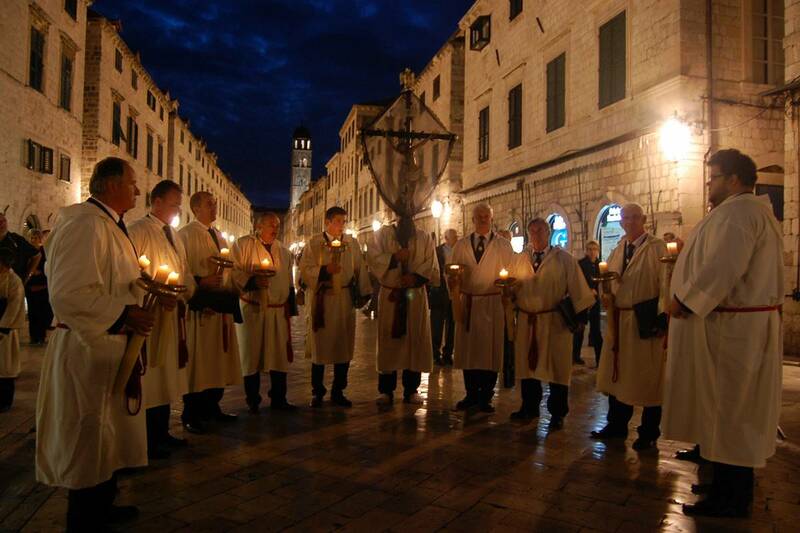 Za križen, local vernacular Croatian for ‘Following the Cross’ is a night procession that happens every Maundy Thursday on the island of Hvar, Croatia, but tonight it travelled down the main street of Dubrovnik, the Stradun. 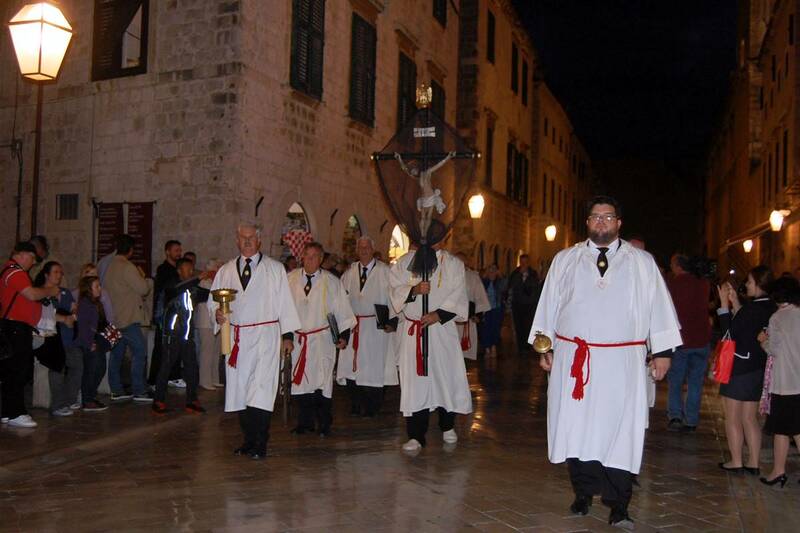 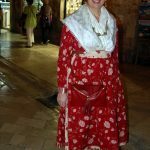 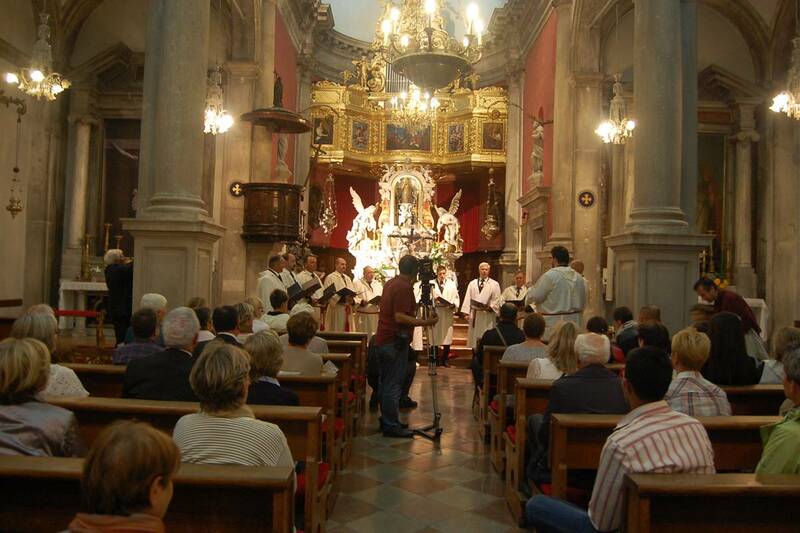 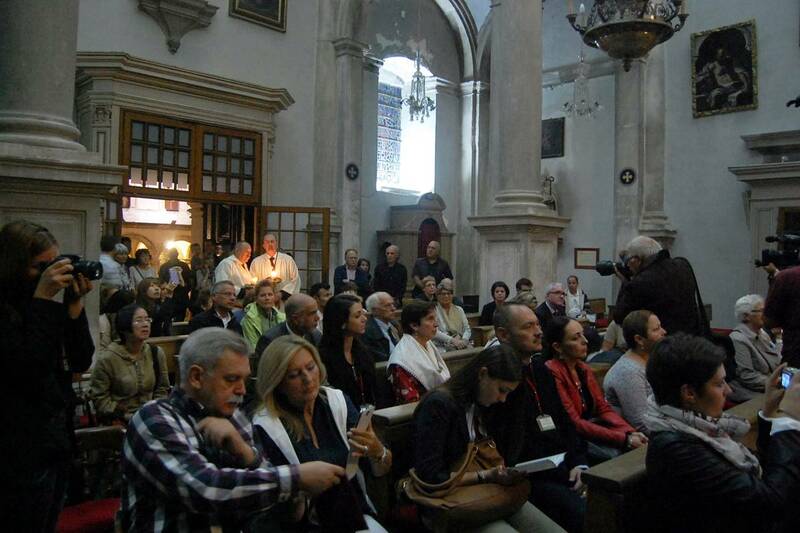 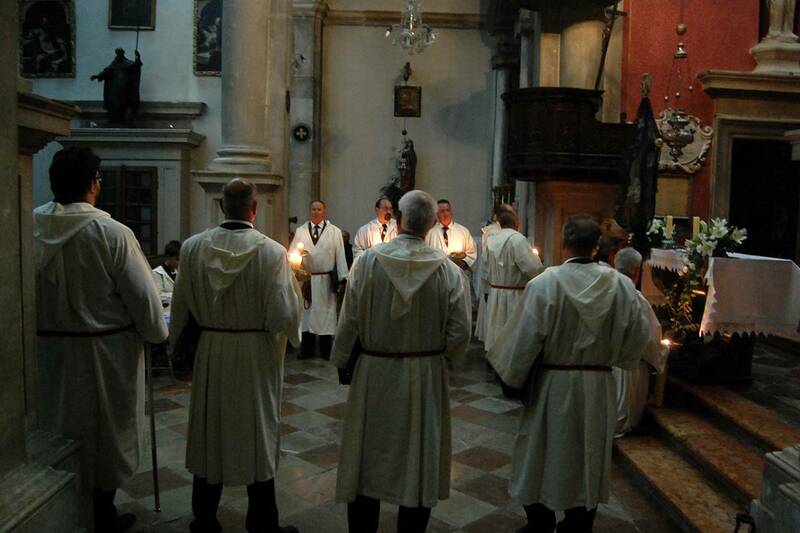 Za križen is included in the UNESCO Intangible Cultural Heritage Lists, and is a unique ceremony of a special piety, and an expression of a religious and cultural identity of the inhabitants of the middle part of the island of Hvar that has been held in an uninterrupted sequence for five centuries. 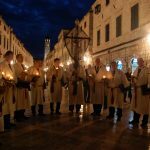 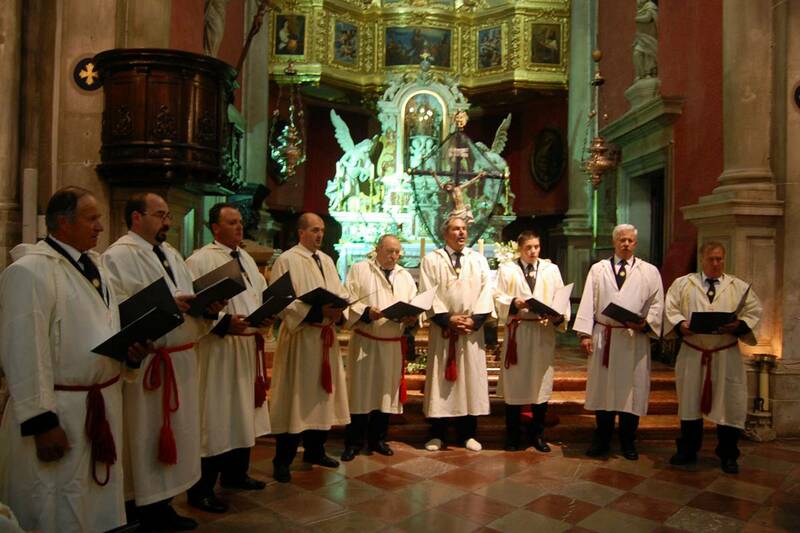 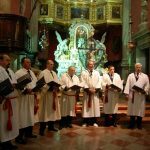 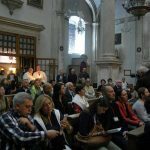 The backbone of the procession is the Gospin plač, Weeping of the Lady, an octo-syllabic passion text from the 15th century that in the form of music dialog is sung by kantaduri, who tonight show their valuable non-material cultural heritage in St. Blaise’s Church.